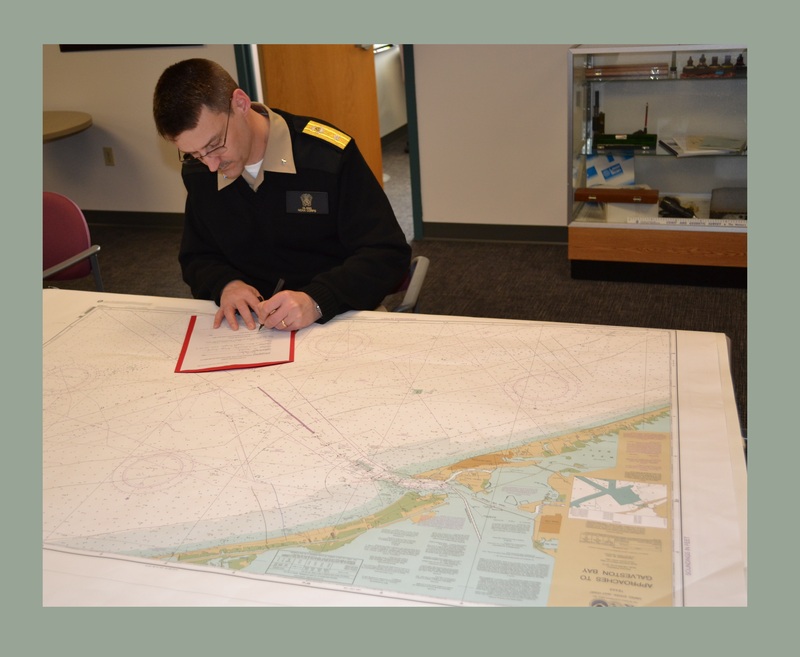 Posted on April 22, 2014, in News and tagged chart paper, lithographic chart, map paper, National Oceanic and Atmospheric Administration, nautical chart, NOAA, POD charts, print-on-demand, print-on-demand chart agent, Williams & Heintz Map Corporation. Bookmark the permalink. 4 Comments.